Billy Wagner in 2009. In 16 seasons, he had 422 saves (fifth on the career list) and a 2.31 E.R.A. He is eligible for the Hall of the Fame for the first time next year. 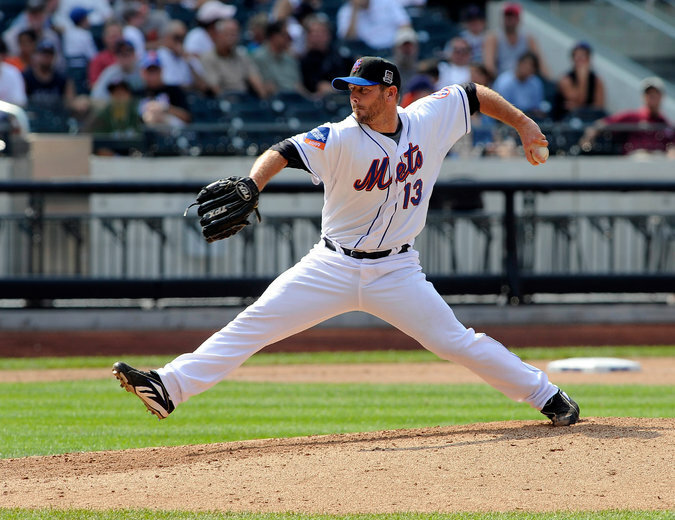 If Billy Wagner had his way, he would not have pitched when he did, from 1995 through 2010. His grandparents loved baseball and taught him about the pioneers. On Monday, at the winter meetings in Nashville, the Hall of Fame will announce the first part of its 2016 class. A panel of Hall of Famers, executives and writers is considering 10 candidates from the era before integration. Four were born before the Civil War. All of them are dead.